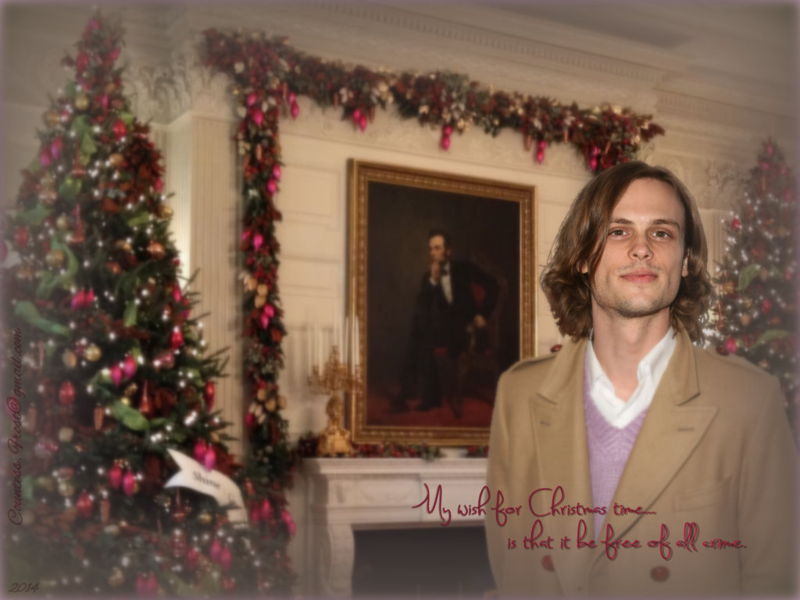 Reid - クリスマス wish. 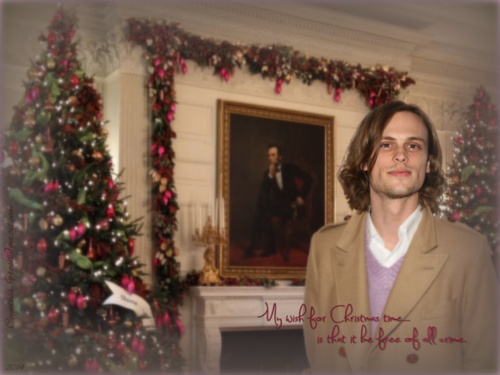 "Reid - クリスマス wish" 壁紙 created によって TheCountess features Matthew Gray Gubler as Dr. Spencer Reid of the TV series 'Criminal Minds'.. HD Wallpaper and background images in the Dr.スペンサー・リード club tagged: matthew gray gubler dr. spencer reid reid profiler criminal minds tv series bau christmas fan art wallpaper thecountess. This Dr.スペンサー・リード wallpaper might contain スーツ, ビジネス スーツ, 身なりの人, スーツ, パンツスーツ, よく服を着た人, and パンツ スーツ.